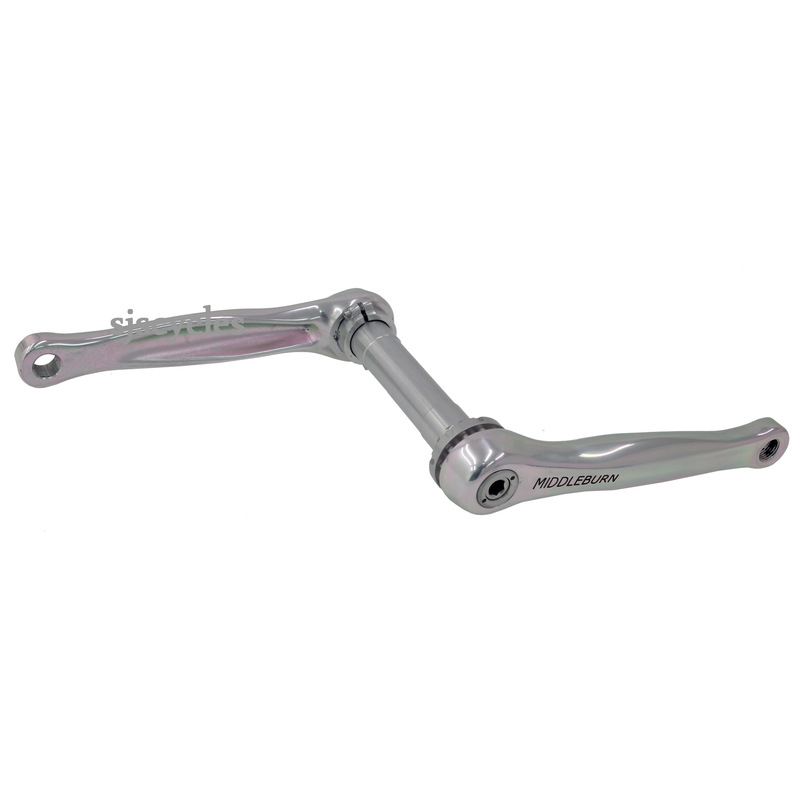 Middleburn RS8 X-TYPE crank arms have been designed with performance in mind. The super lightweight arms can have a range of spiders fitted to cover all types of riding. The cranks fit Middleburn's X-TYPE bottom bracket or the Hollow Tech bottom bracket from many other manufactures. Or would the RS7 in 170mm silver be available/ better - I note you have tandem cranks in this size or would these not fit? As we do not stock this bike we would have no way of knowing I'm afraid.